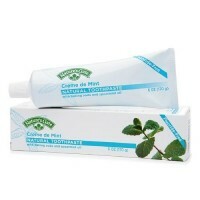 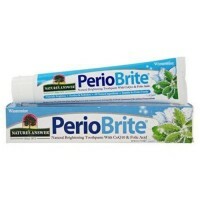 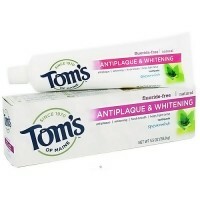 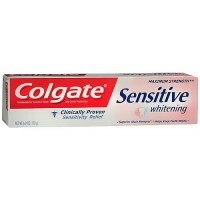 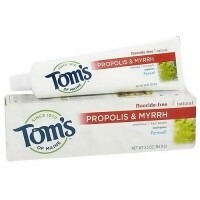 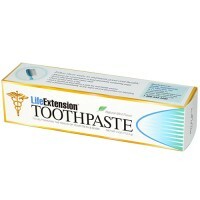 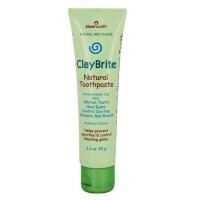 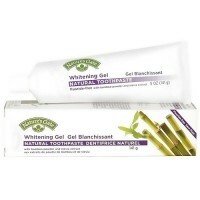 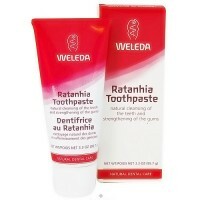 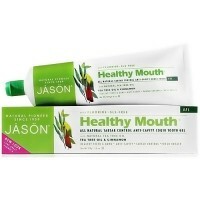 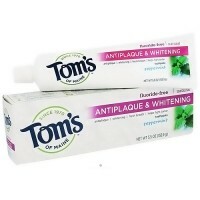 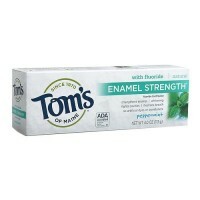 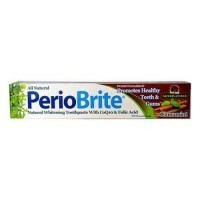 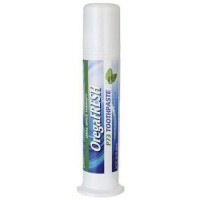 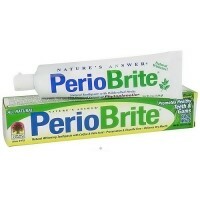 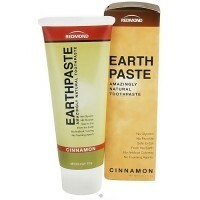 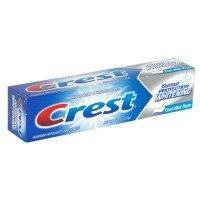 Use gently and naturally cleans and polishes teeth to their whitest, invigorates and soothes sensitive gums. 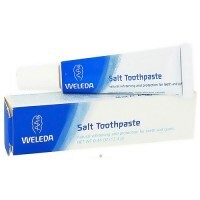 It is compatible with Homeopathic Remedies. 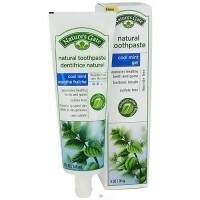 It also combines the natural tooth-whitening fibre PEELU with the astringent and invigorating properties of NEEM and 22 other barks, roots, plants and flowers that have been esteemed for centuries by Ayurvedic Specialists for their separate and combined efficacy in maintaining superior hygiene. 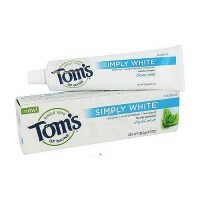 Regular use gently and naturally cleans and polishes teeth to their whitest, invigorates and soothes sensitive gums, and purifies the mouth and breath. 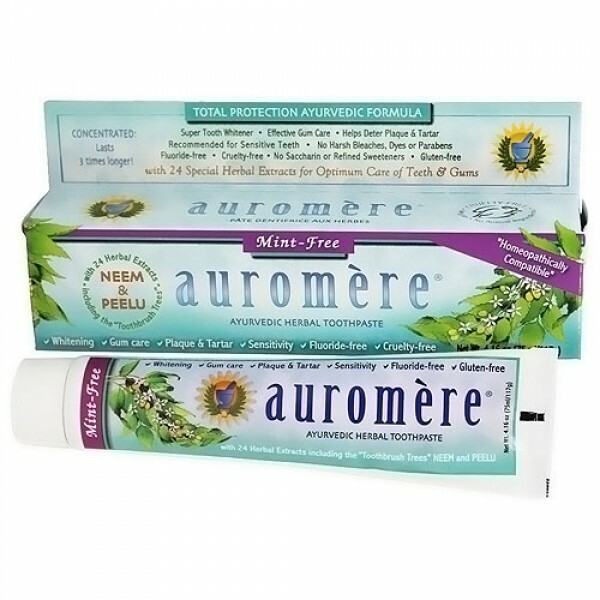 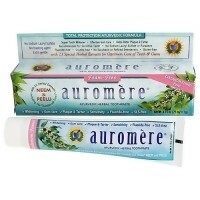 Daily use of Aurom�re Toothpaste and Mouthwash, combined with flossing and tongue scraping, provides a total Ayurvedic dental hygiene program that gently and naturally cleans and polishes teeth to their whitest, invigorates and soothes sensitive gums, deters formation of plaque and tartar, and purifies the mouth and breath. 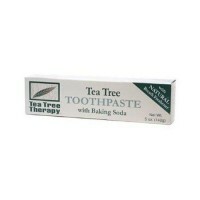 Fine Chalk (a gentle cleanser), Glycerin (from Vegetable oil), Water, Herbal Extract Blend, Peelu (Salvadora persica), Neem (Azadirachta indica), Indian Licorice Root, Pomegranate Rind, Common Jujube, Rose Apple, Clove, Persian Walnut, Barleria Prinoitis Bark (Vajradanti), Indian Almond, Bedda Nut, Asian Holly Oak, Prickly Ash, Zanthoxylum Alatum Fruit Extract (Tejbal), Sappan Wood, Catechu, Bengal Madder, Acacia (Acacia Senegal) Bark (Babul), Sarsaparilla (Smilax Aristolochiaefolia), Cinnamon (Cinnamomum Cassia), Medlar bark, Mayweed, Bishops Weed (flower extract), Silica, Sodium Lauryl Sulfate (from Indian coconut oil), Carrageenan (Red Seaweed) (from seaweed), Cellulose Gum (from plants), Clove Oil, Anethol, Geranium Extract.